The Honda Pilot is the Japanese carmaker's largest crossover, and the only one currently sold in the U.S. with seven seats. But Honda recently unveiled something with a same number of seats--but a far smaller footprint. 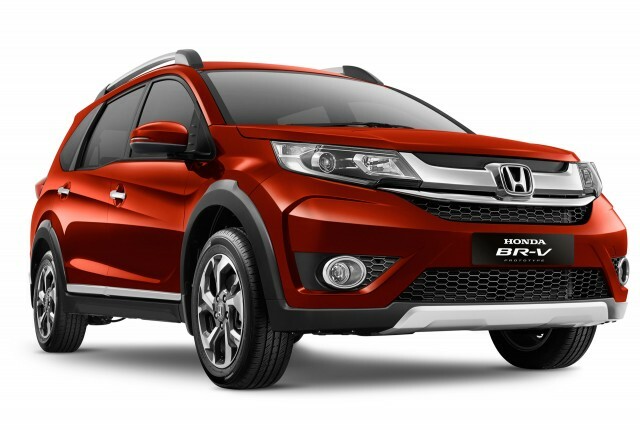 Debuting at the 2015 Indonesian Auto Show, the Honda BR-V is a new crossover intended for certain Asian markets. DON'T MISS: Toyota Sienta Hybrid MPV (Small Minivan): Forbidden Fruit Or Bizarre Oddity? While designated a prototype, the vehicle shown in Indonesia is essentially to the production model that will go on sale there next year. 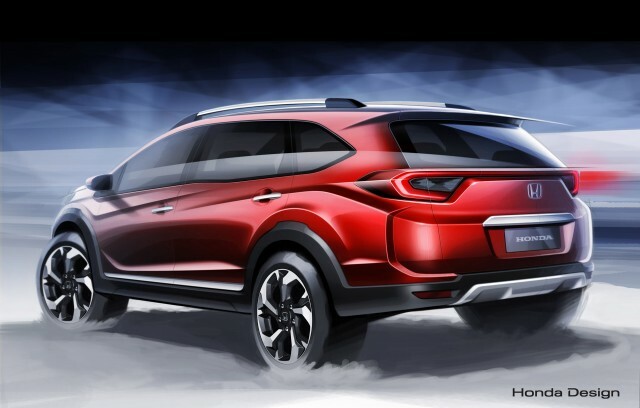 The name is short for "Bold Runabout Vehicle," and the styling borrows elements from other current Honda crossovers. All BR-V models will use a 1.5-liter four-cylinder engine, producing 120 horsepower and 107 pound-feet of torque. Two transmission options will be available: a six-speed manual, or a CVT automatic. Unlike most U.S.-market vehicles, there is relatively little emphasis on technology. The only available driver aids are fairly basic features like stability control and hill-start assist. This demonstrates the differences in priority between the U.S. and other markets, where low cost and simplicity can trump high levels of feature content. To be fair, the sixth and seventh seating positions in the BR-V would also likely be considered too small for U.S. families. Production will begin in 2016 at the factory operated by Honda's local partner--P.T. Honda Prospect Motor--in Indonesia's Karawang Regency. It will go on sale there first, with a base price of 230 million rupiah (about $16,000). Other markets will follow, but the U.S. will not be one of them. The Honda crossover lineup here will likely continue to consist of the Pilot, CR-V, and subcompact HR-V for the time being. 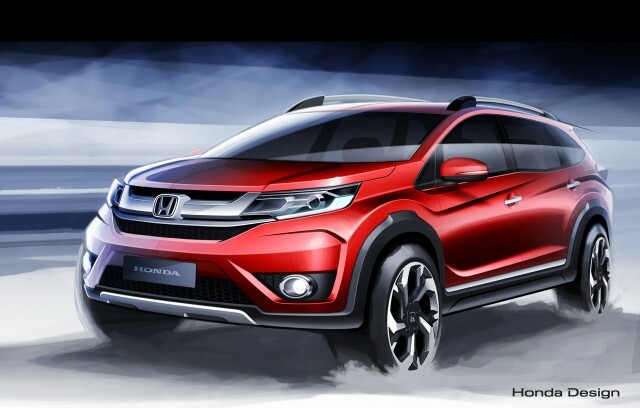 However, Honda may add an optional third row of seats to the CR-V as part of that model's next redesign. 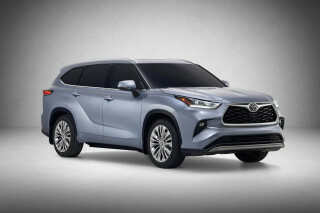 As "compact" crossovers approach the size of mid-size vehicles from a decade ago, that may become more of a trend. The current Nissan Rogue is available with either five or seven seats, and Volkswagen may do the same with the next-generation Tiguan. In turn, the Fit-based HR-V will likely absorb more of the customers looking for a utility vehicle that is truly compact.